Prepare manicure tools nails exfoliate. The surface of the nail polish to remove stains and grease. Clean alcohol to remove grease and germs. Clean the nail surface coated BASECOAT. The coated nails into good UV Nail Lamp 2 minutes. 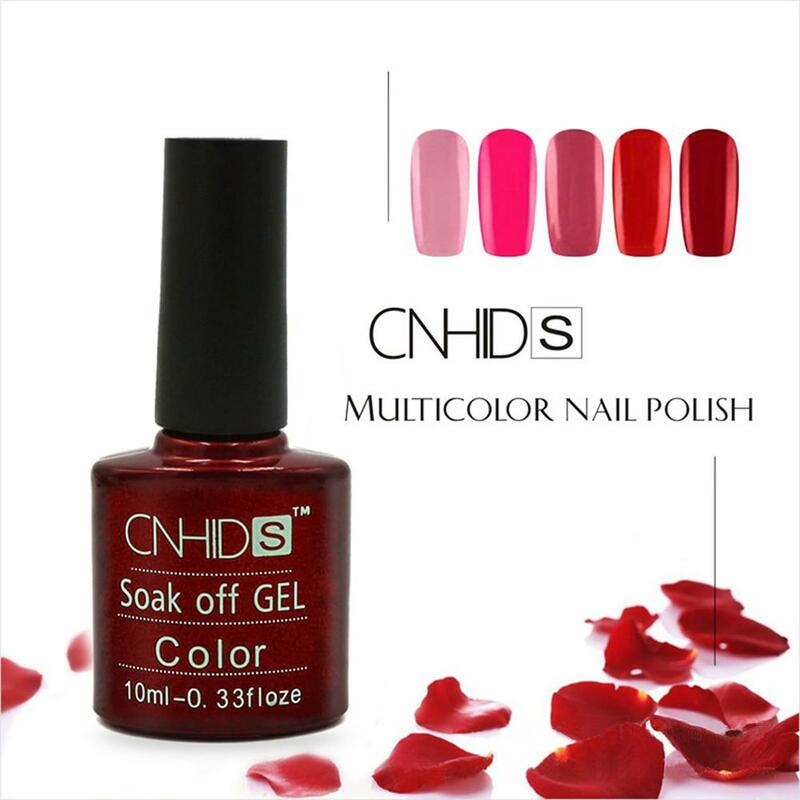 Apply your favorite color, opened in nail lamp 2 minutes. Then painted again and then placed in a nail lamp in 2 minutes. In the coated nails painted surface TOPCOA. Alcohol with a clean cotton removing stains and bacteria. Remove method: with nail remover liquid. Lasting time:2 weeks or above. Cured:UV Lamp or LED lamp . 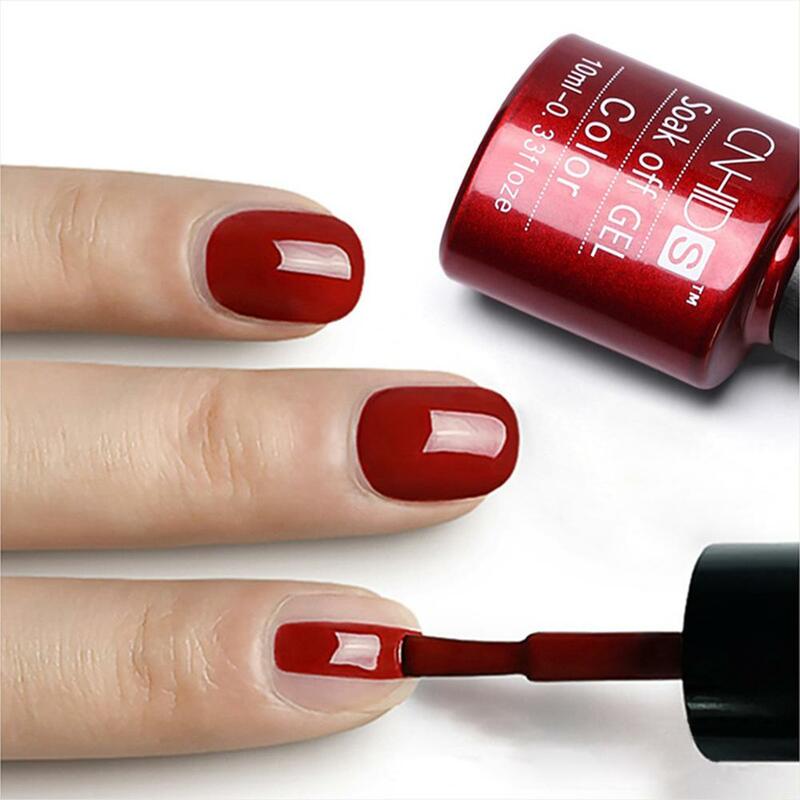 1 x 10ml Nail Gel Polish .